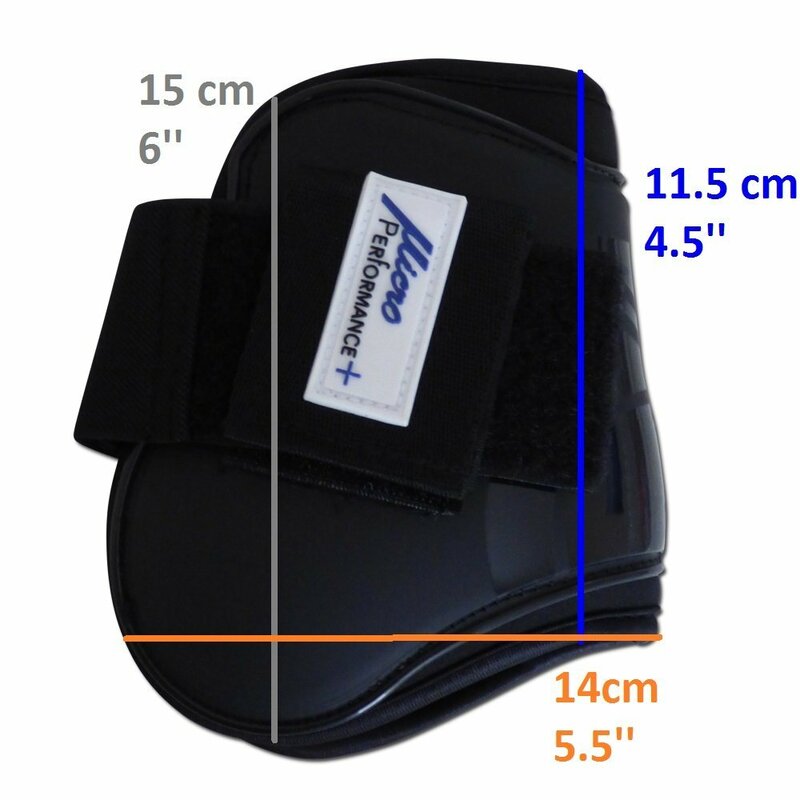 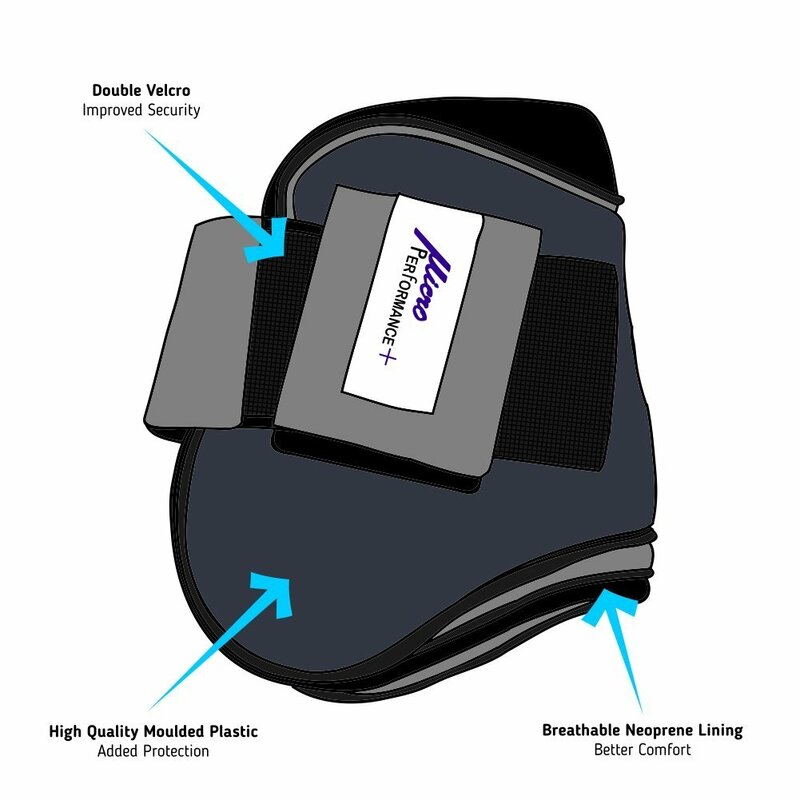 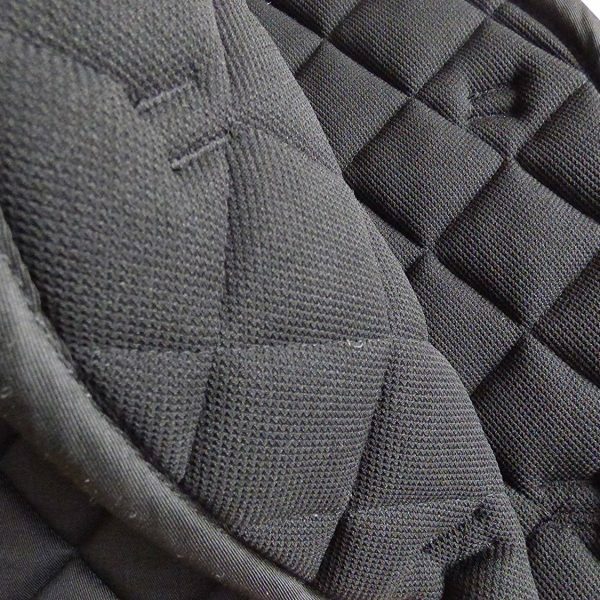 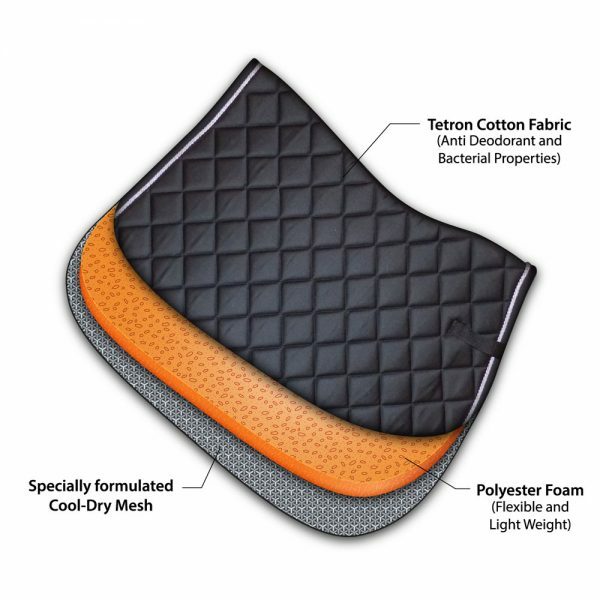 Similarly designed and manufactured to the same high specification as MicroPerformance+ Tendon Boots, Fetlock Boots are there to protect the back legs of your horse. 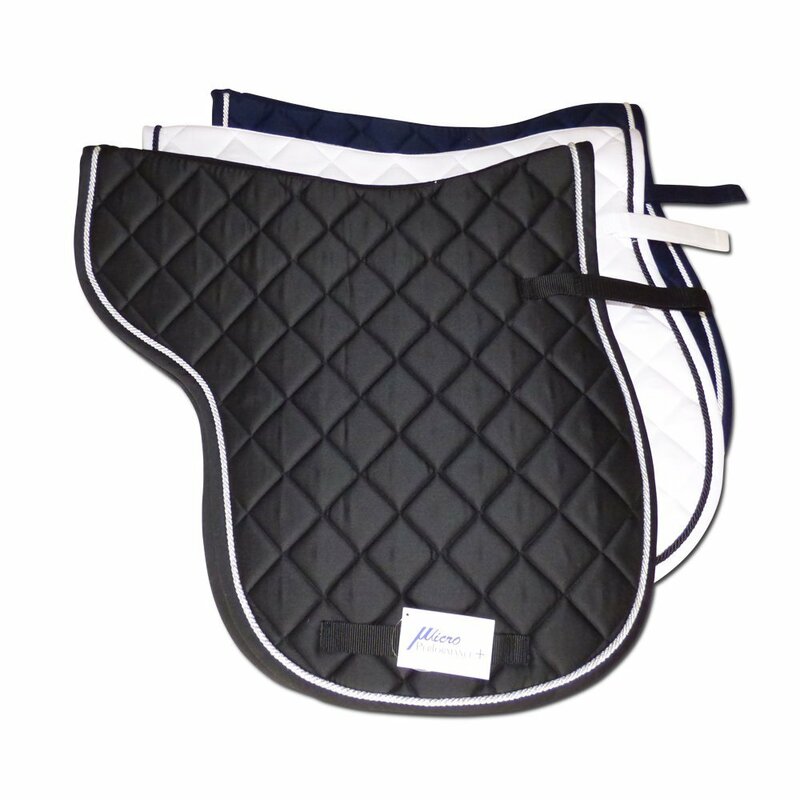 We recommend that you purchase both products as a set to provide your horse with the best possible edge. 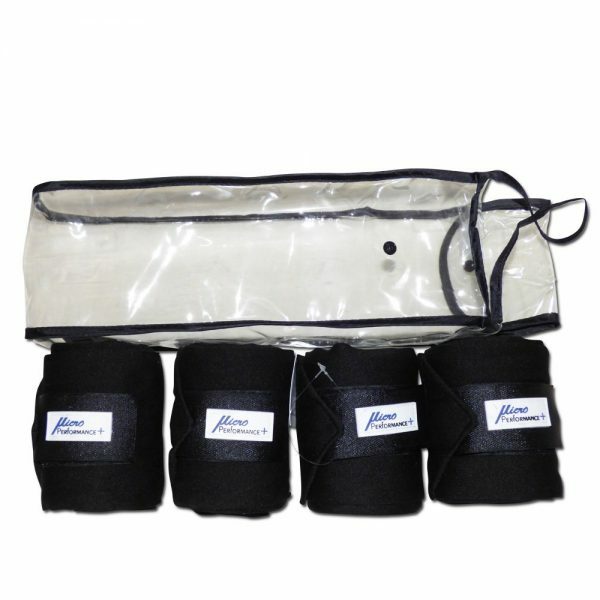 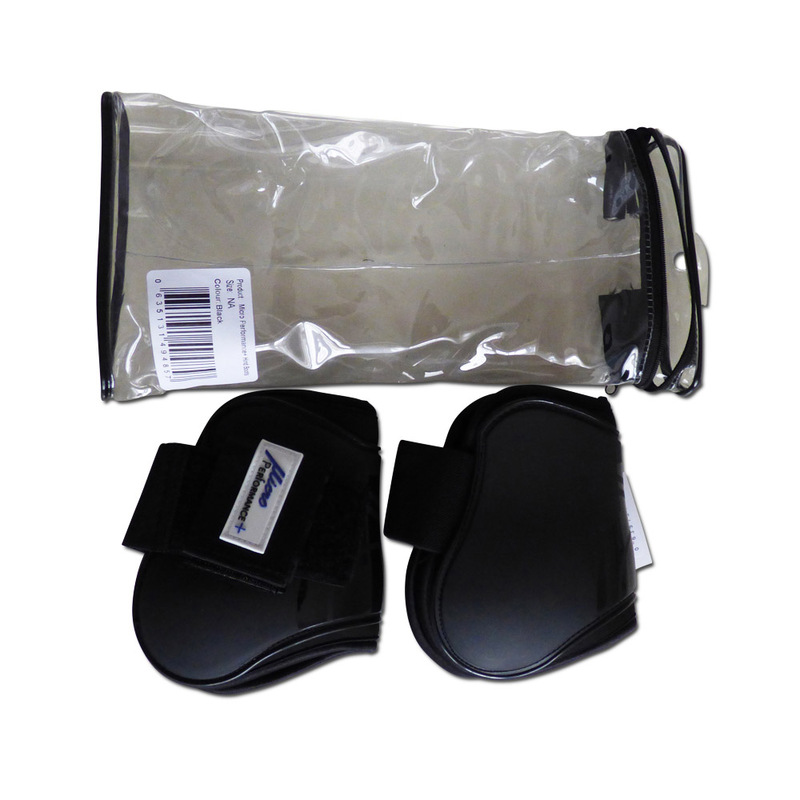 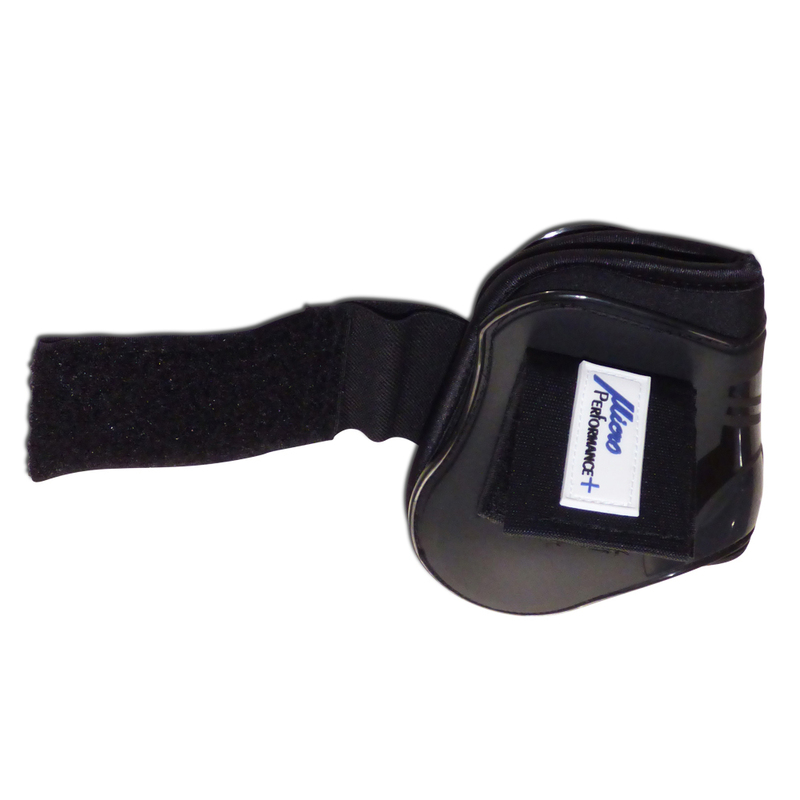 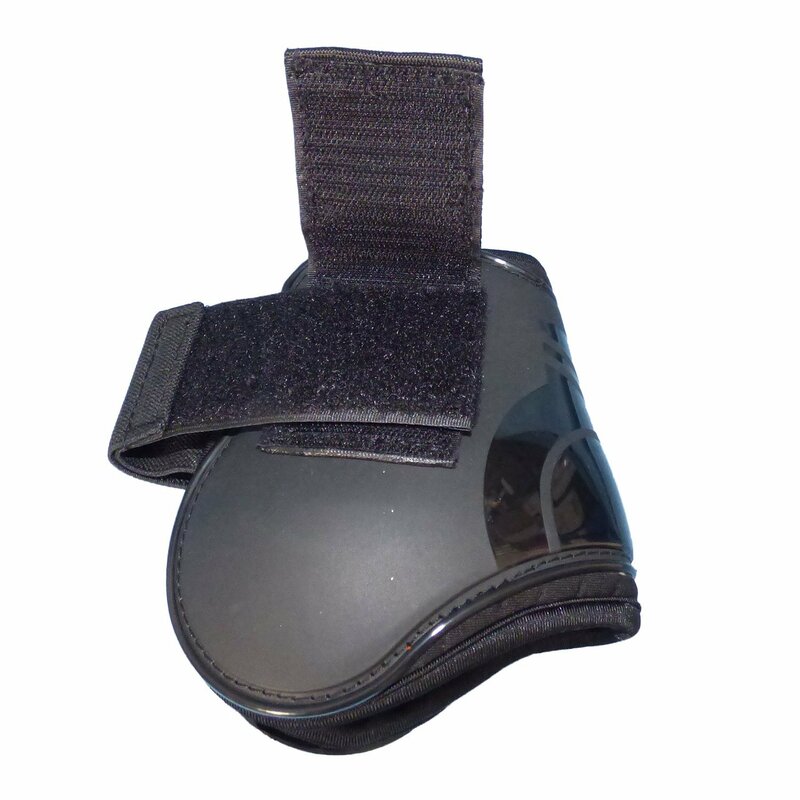 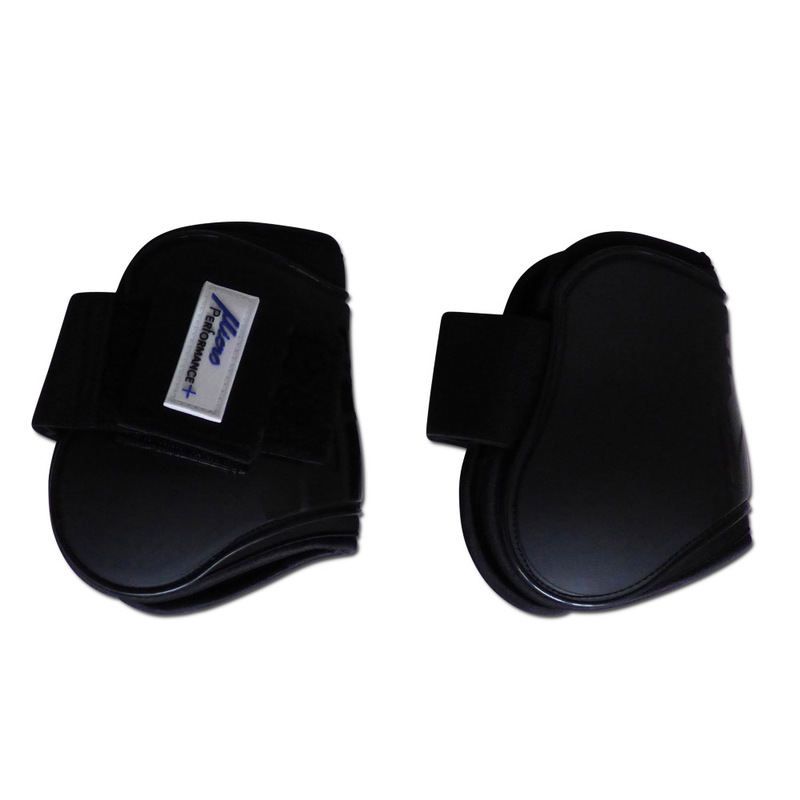 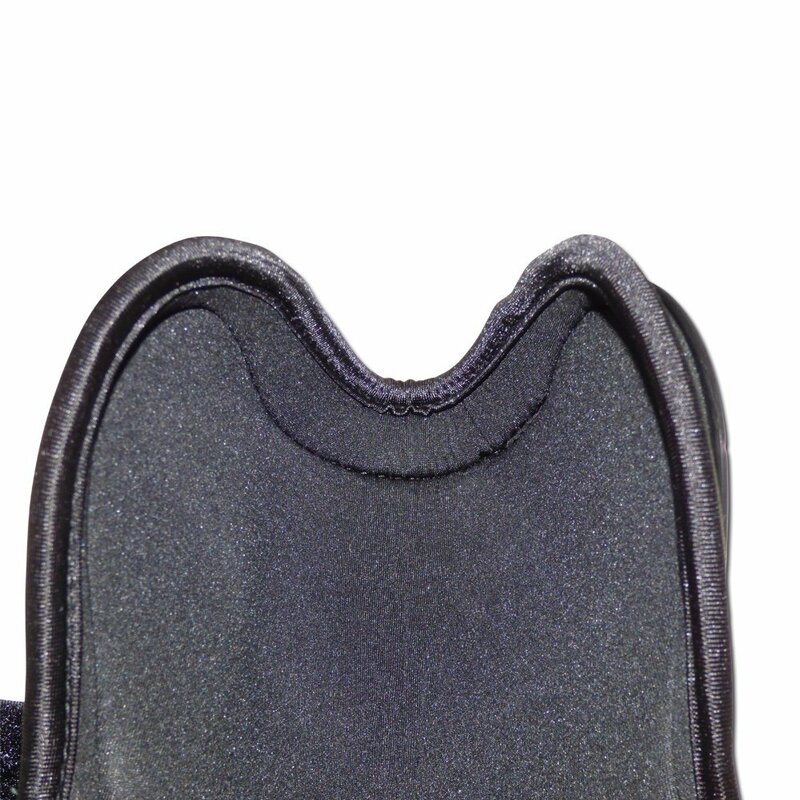 Fetlock Boots are there to protect the back legs of your horse. 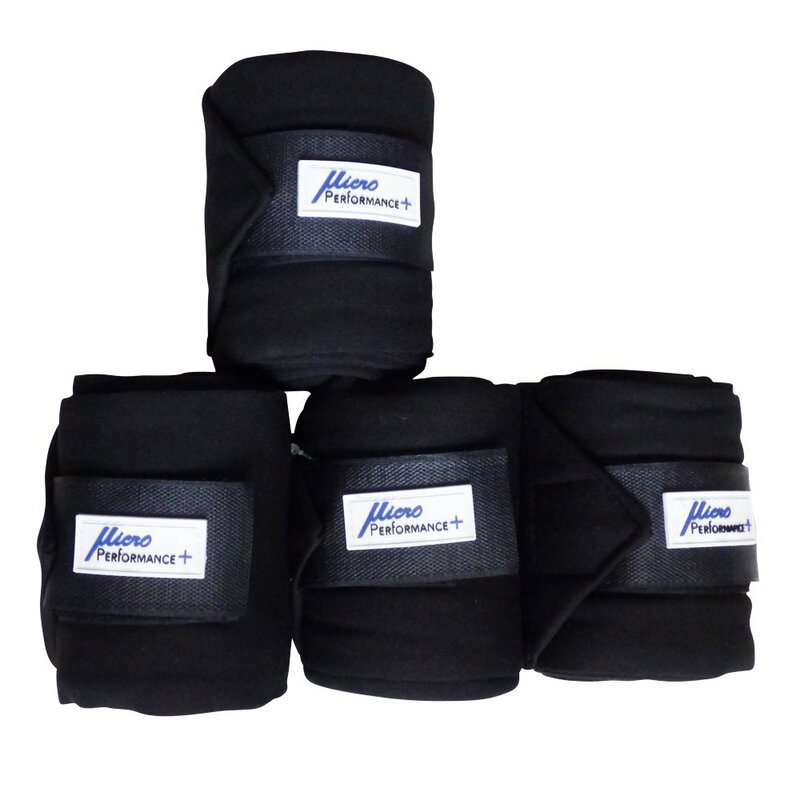 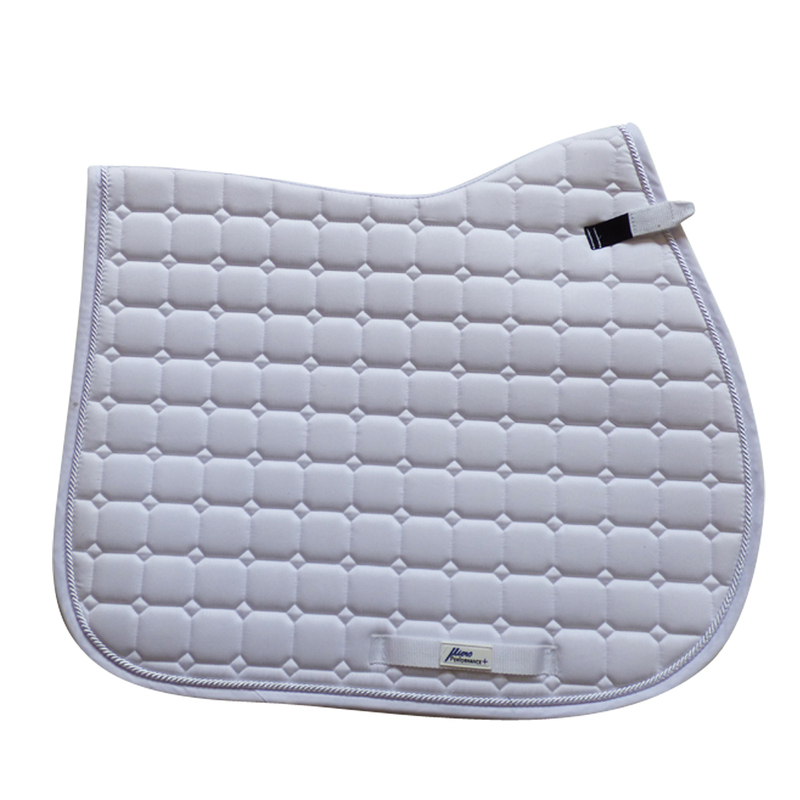 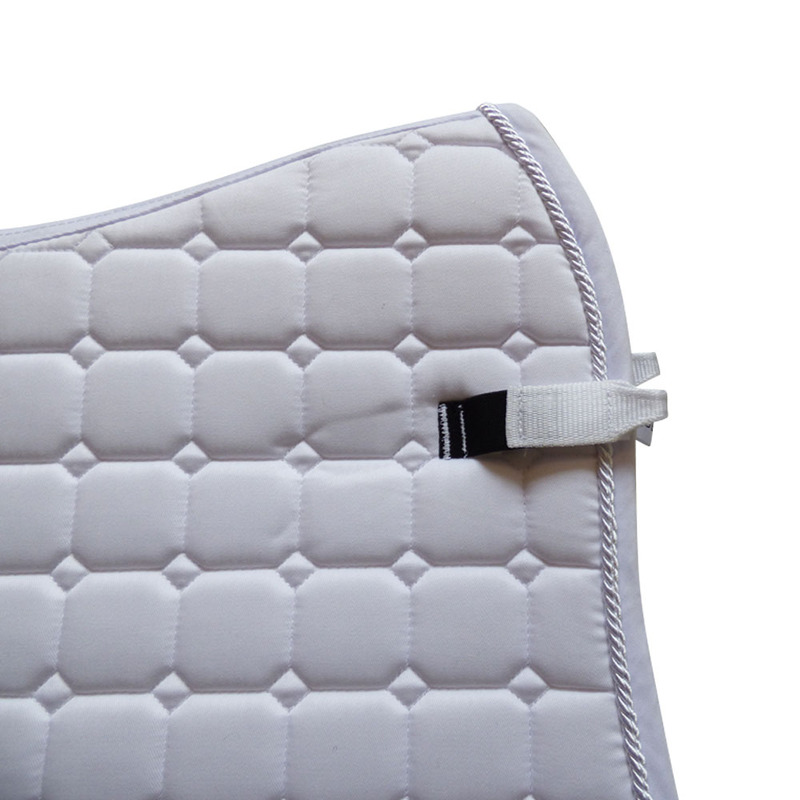 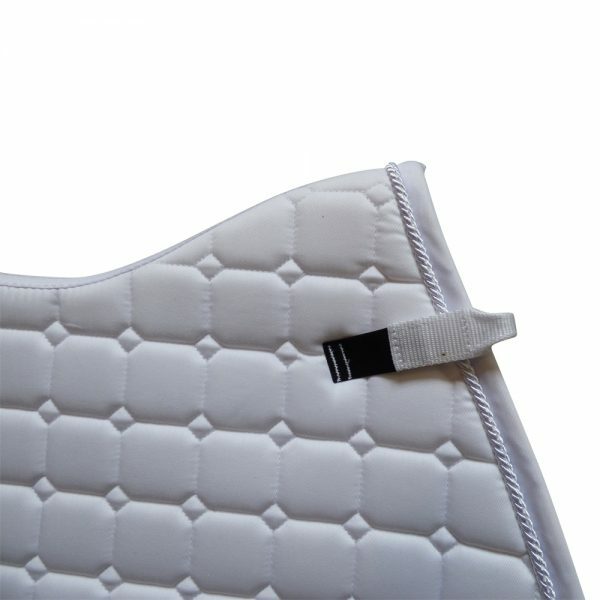 Similarly designed and manufactured to the same high specification as MicroPerformance+ Tendon Boots, We recommend that you purchase both products as a set to provide your horse with the best possible edge.